Some would say the smartwatch market isn’t as healthy as it once was, but there are some companies out there which have risen above the others and have gained quite a reputation. 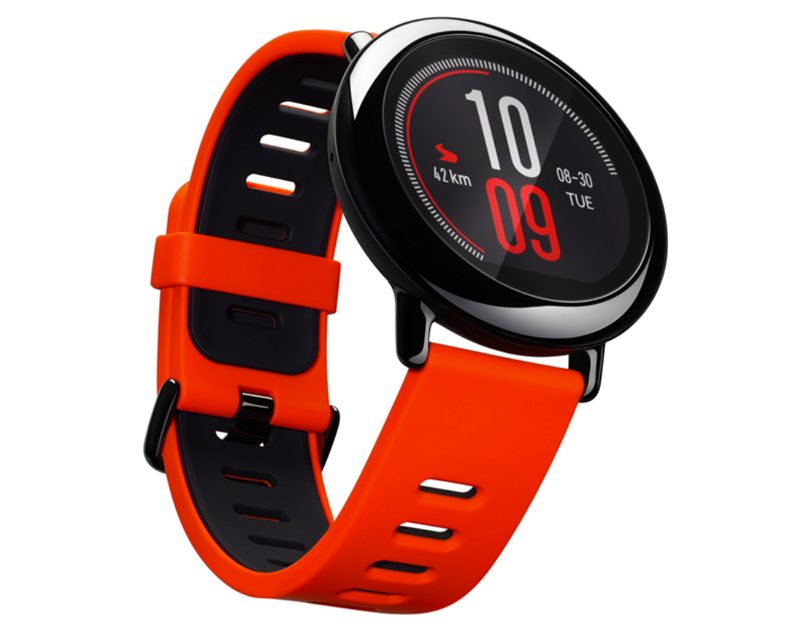 Amazfit is one of these companies and is owned by Huami, the exclusive provider of wearable technology for Xiaomi. 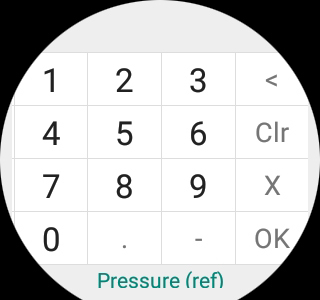 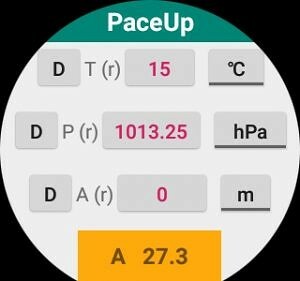 They have a number of affordable smartwatches and XDA Senior Member anox recently released an application for the Pace, Stratos, and Verge smartwatches.